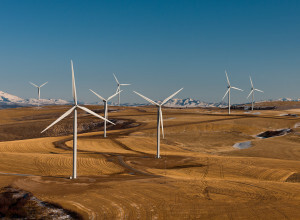 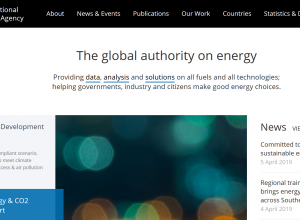 Last week, some 50 leading scientists, NGOs, investors, politicians and energy experts wrote to the International Energy Agency (IEA) to criticise the world’s top energy body for not aligning its energy forecasts with the latest climate science. 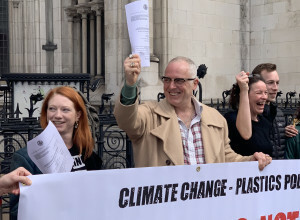 Earlier today in the Hague, the oil giant Shell received an historic court summons demanding it to reduce its carbon emissions in line with internationally recognized climate goals. 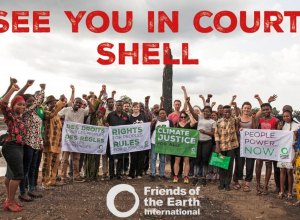 The lawsuit is known as #ThePeoplevsShell.